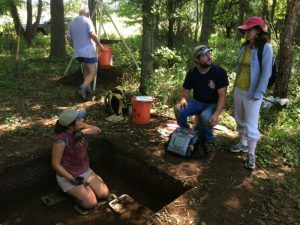 Anne Arundel County has a very active archaeology program and community working to unearth important and forgotten history. The Lost Towns Project received a Heritage Fund grant to help share their work in two short documentary-style videos. 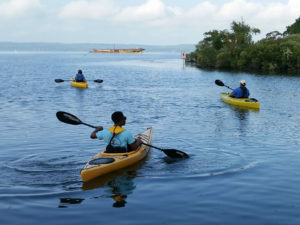 With the completion of the public period comment in 2017, advocates anticipate that Maryland’s Mallows Bay, the location of a WWI-era ghost fleet of ships, may be announced as a National Marine Sanctuary within the next two years. 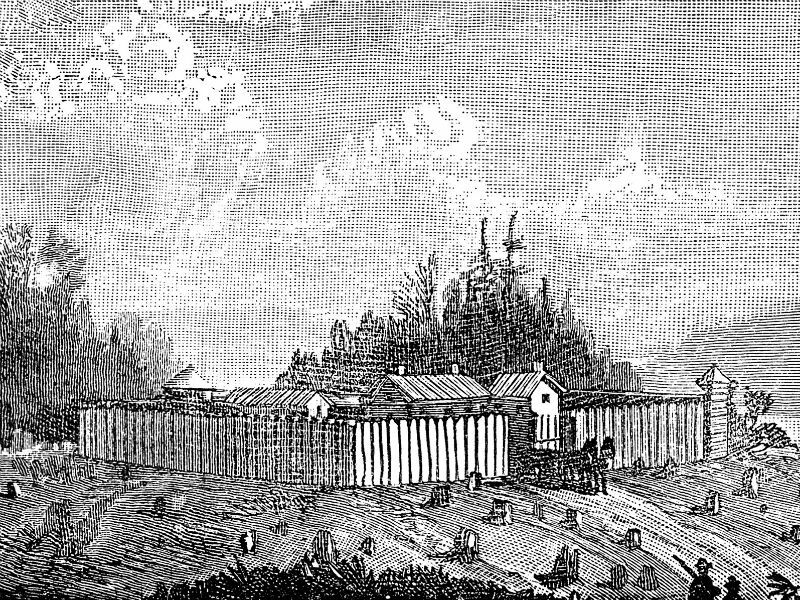 Example of what Fort Tolonoway may have looked like. Preservation Maryland is seeking proposals from qualified consulting firms to inventory the historic resources and cultural landscape of Fort Tonoloway, located within Maryland’s Fort Tonoloway State Park; conduct military terrain analysis (KOCOA); and develop an archeological research design to inform future research and preservation planning. Fort Tonoloway (aka Fort Stoddert) is located near Hancock, Maryland. The fort was built quickly in the summer of 1755 by the retreating expeditionary force of the defeated British General Edward Braddock. The retreating forces had attempted to capture the French Fort Duquesne (modern day Pittsburgh) during the French and Indian War. George Washington, then age 23, was the volunteer aide-de-camp to General Braddock. Fort Tonoloway was constructed on the north side of the Potomac River by order of Maryland Governor Horatio Sharpe and protected by 20 men under the command of Lieutenant Thomas Stoddert. When it was built, the fort contained a block house and stockade. Soldiers reported gruesome massacres on the road to Fort Tonoloway – houses were burned, livestock was slaughtered, and men were killed. The fort was abandoned in August 1756-7 in favor of Fort Frederick in Maryland. Fort Frederick was also located on the north side of the Potomac River and approximately thirteen miles to the east. The site of the historic fort is believed within the boundaries of Fort Tonoloway State Park which is owned by the Maryland Park Service. The precise location of the fort is unknown and the park has been closed to the public since the mid-1990s. Details of the project are shown in the scope of work. The project will be developed and deliverables produced during the period May 2019 through August 2020. A compilation of all relevant historical documents related to the site. (10 copies plus a digital copy) Once compiled, these documents will be analyzed for any references which may suggest the location or configuration of the historic fortification. The KOCOA investigation will use a combination of existing aerial Light Detection and Raging (LiDAR) topographical data and new digitized ground-based high-resolution laser scans of the Fort Tonoloway State Park topography. Defining topographical features of the park will be identified and mapped. A detailed Environmental Systems Research Institute’s ArcGIS Citation Data Model will be used to link landscape and KOCOA features to identify historic ground disturbances that would be worthy of future professional archeological excavation. 3.1 Proposals submitted for this Request for Proposals must be received by 6:00PM E.S.T., on March 15, 2019. Proposals that arrive after this date and time will not be considered and will be returned to the sender. Notification of final selection and award of the project will occur on or about April 26, 2019. 3.3 Any questions regarding this RFP are to be directed to: nredding@presmd.org.